Rustic vintage continues to be a trend that is still sought after in the south when planning a wedding. With that being said, it is no surprise that the little white chapels are still on the market as a ceremony site favorite. It is a great thing that Central Texas is home to these hidden gems, because every young lady should get the chance to marry in the chapel of her dreams. While these venues still serve as the epitome of vintage, many soon-to-be-wed couples continue to book these quaint, classic places for a number of reasons. 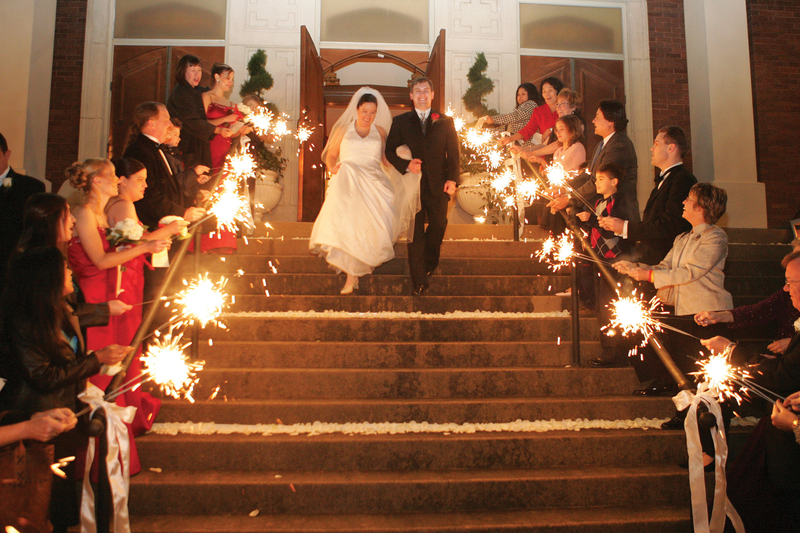 It is true; the historical significance of these venues appeal to many modern brides. Some churches provide decades of history within its walls. Couples might opt for these places for a number of reasons; perhaps it is similar to a chapel that their own parents or grandparents exchanged vows many years ago or similar to one they have seen in an old movie. When history meets these old-fashioned venues, it puts an entirely authentic spin on the vintage appeal. 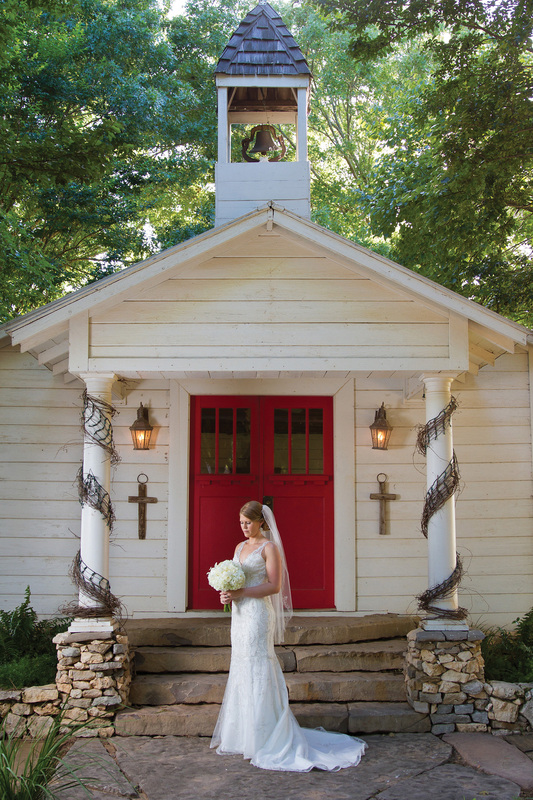 The southern, hometown-feel a chapel offers charms many brides. 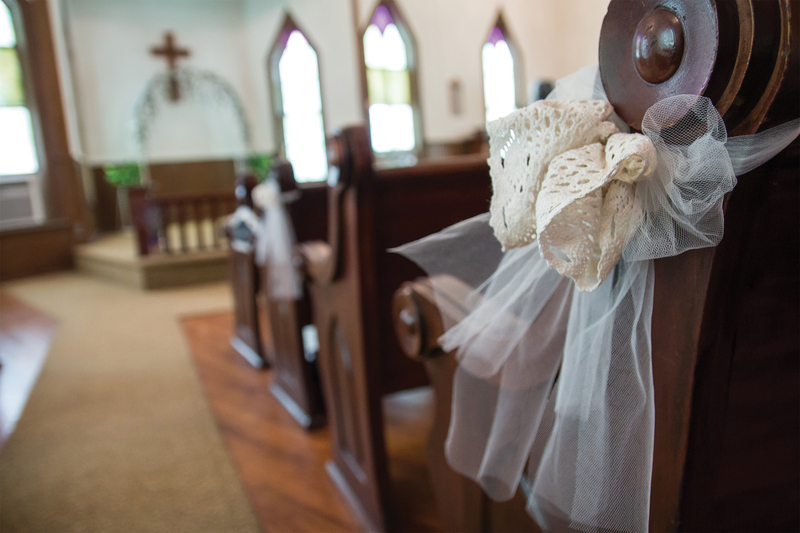 Often times, couples want to get married in a church. 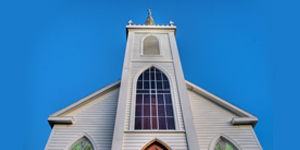 Churches provide a more reverent and precious tone for the ceremony, which still exists as a popular appeal to many Central Texas couples. These quaint ceremony sites entice the bride seeking small, cozy and intimate ceremonies. Whether the venue is the meeting place of a local church or it partners with philanthropic endeavors, many of these Central Texas chapels offer up its earnings for a good cause. 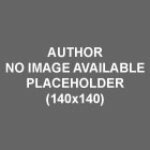 Ask and see what sort of charitable efforts the ceremony site partakes. Couples can also further their good deeds by requesting donations in lieu of gifts or by simply offering leftover food to a local food bank.